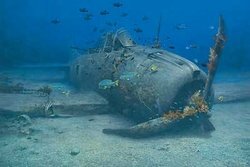 Internationally acclaimed and admired, Randall Scott is an artist who will take you on an intoxicating experience through his compelling vision of the underwater world. 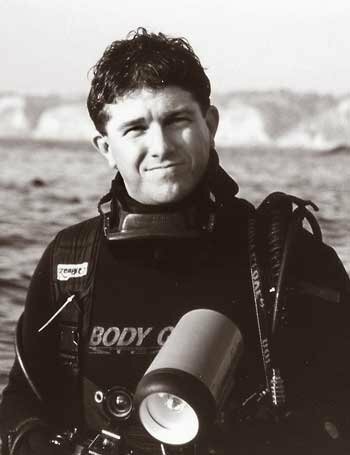 An accomplished diver, Randall spent much of his youth exploring the Pacific Coast where his fascination with oceanography and sea life grew. 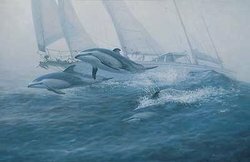 His passion for art was fuelled by his father, a highly talented Western landscape artist; and his mother, a natural watercolorist. 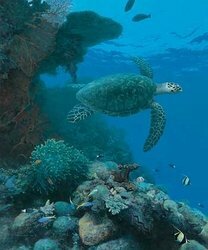 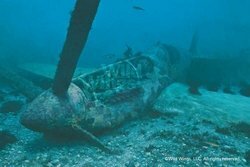 Randall has successfully combined these two very diverse pursuits into his work, and is now considered one of the finest underwater and marine artists in the world. 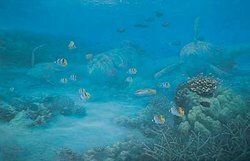 Offering a truly authentic and unique vision of the underwater world, his ultimate goal with each new painting is to bring audiences under the water's surface.